The Selective Collective features ON THE FENCE by KASIE WEST provided to us by Harper Teen for review and use in The Selective Collective feature! For my part in this Selective Collective post, I got to write a bout a topic of my choosing and one of my favorite things about the book (obviously) was the relationship between Charlie and Braden. I loved the athletic aspect of the book because I’m more of a tomboy at heart than a girly girl and it was fun to see some more interactions between the two characters involving sports (hello, sports ARE romantic. CONTACT SPORTS. Don’t pretend like that little touch between you and your crush never sent sparks) so I came up with a sort of “perfect day” scenario for Charlie and Braden and what I think they would have a blast with! Charlie and Braden both have trouble sleeping, so why not start the day with the sunrise and take it from there? Hopefully (ya know, since I’m making this whole thing up anyway) this would be a day where they’re awake more towards the 4-5 o’clock hour and not the 2 o’clock hour so they could meet at the fence and talk until the sun rises. Some sunrises can be even better than sunsets and there’s just something so much more calm and quiet about a sunrise… Not too many people awake yet, the day hasn’t started yet. I think it can be utterly romantic with the perfect setting! Braden LOVES the A’s so what better activity than going to see a game? Maybe alone, on a real date this time without any friend drama in the mix! It’s the perfect activity for both of these sports nuts. They can sit back and relax, watching the game and still talk about anything and everything! So what do you think? Great set-up for Charlie and Braden? Anything else you would throw in or change? I think they’d have a blast on this mega-date day! 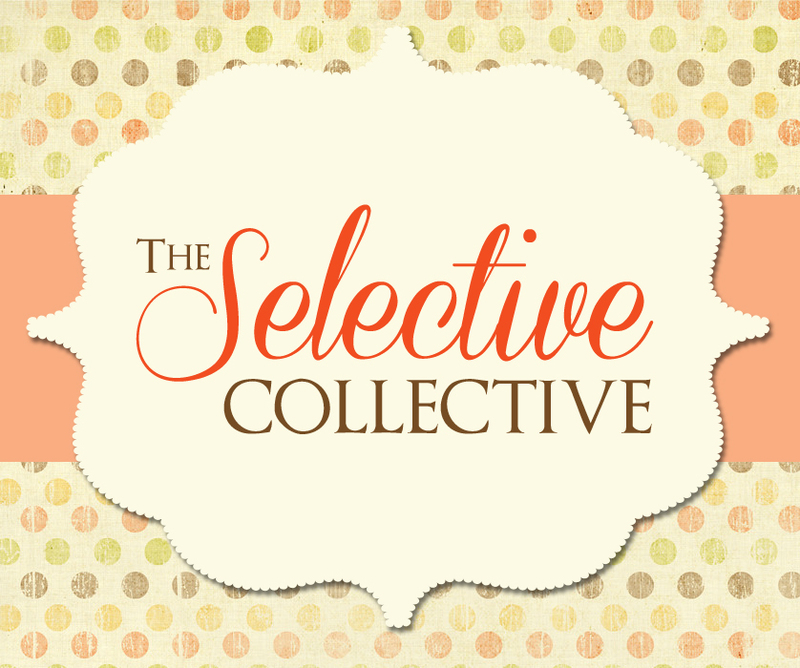 And please don’t forget to check out the features from the other ladies in The Selective Collective! We each have a post to feature a different side of ON THE FENCE so please go visit their take on the book as well! This entry was posted in Books, Contemporary, Selective Collective, YA and tagged Books, Kasie West, On the Fence, The Selective Collective, YA, Young Adult on July 28, 2014 by Brittany. They might be exhausted after this crazy packed day haha but I do think it is perfect!